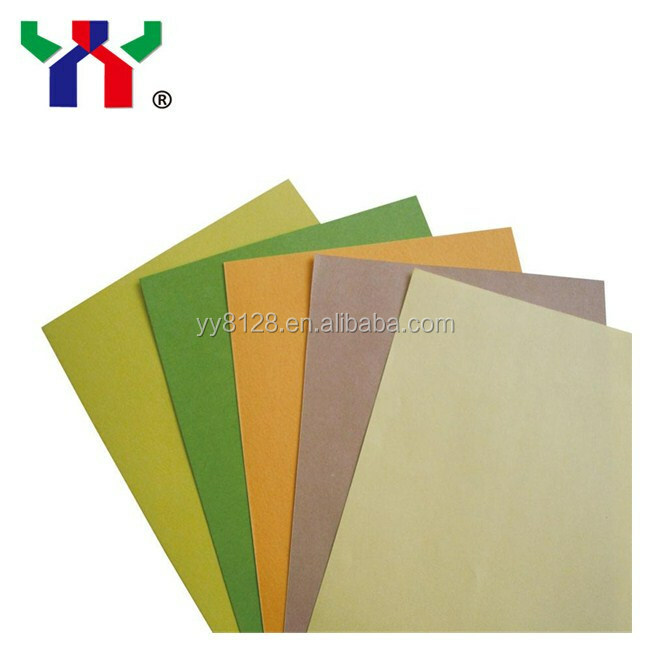 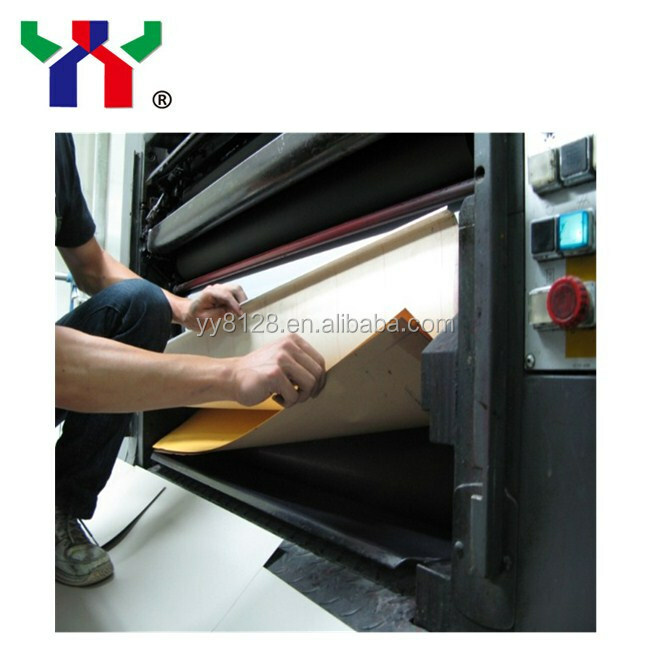 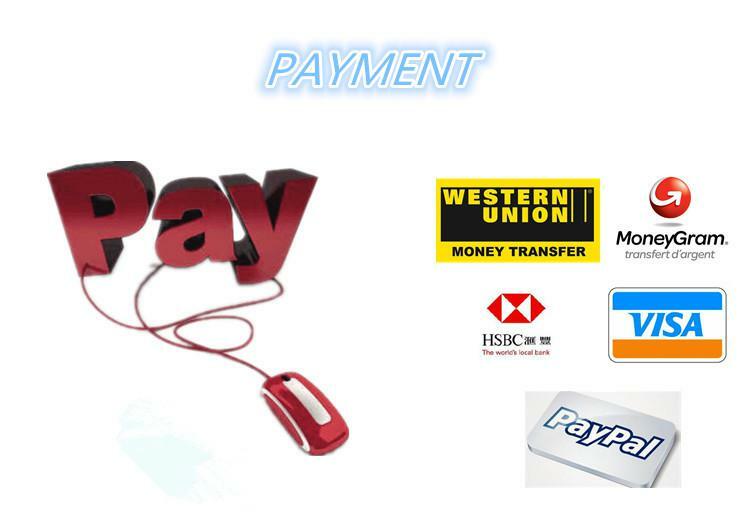 Underlay Sheets is a kind of professional underlay sheet for printing blanket. 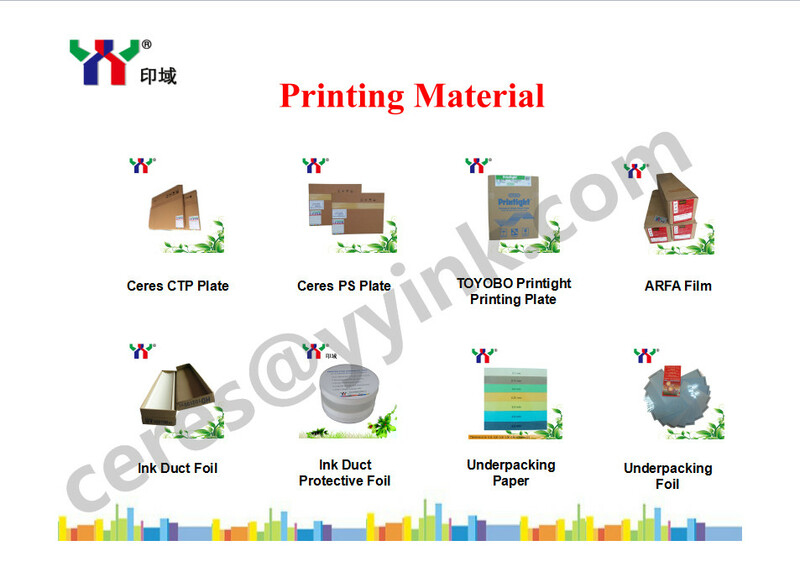 It is suitable for different types of machines due to various kinds of thickness, which can keep the thickness between the cylinder of printing plate and printing blanket accurate. 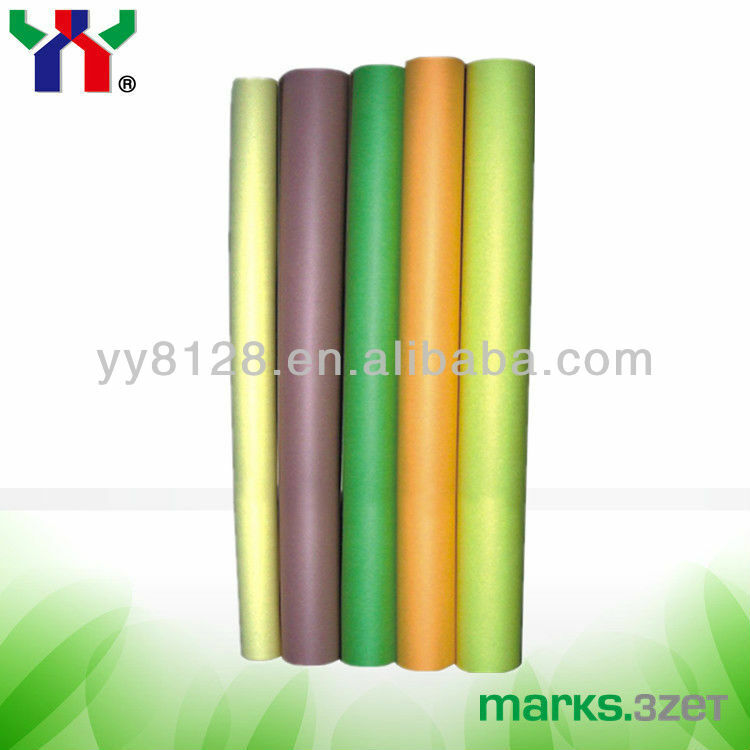 Moreover, it has many advantages as follow: high flatness, not deform, oil-resistance, water-resistance. 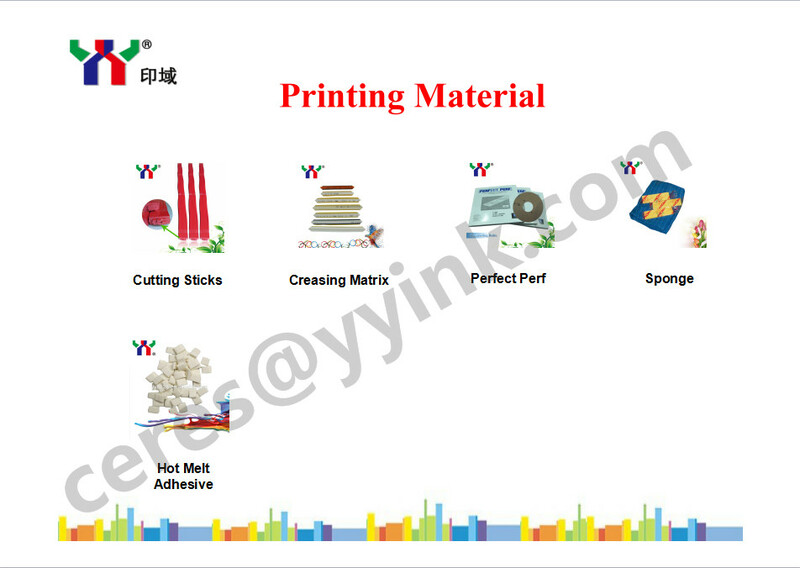 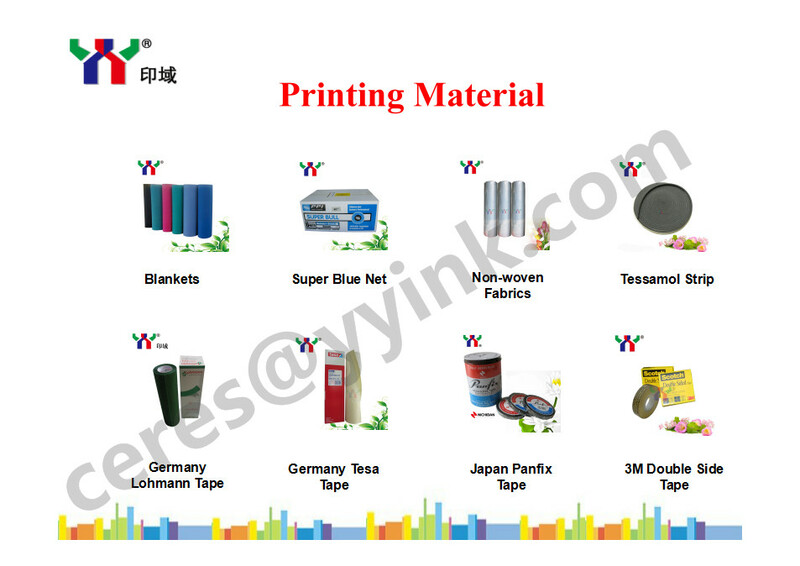 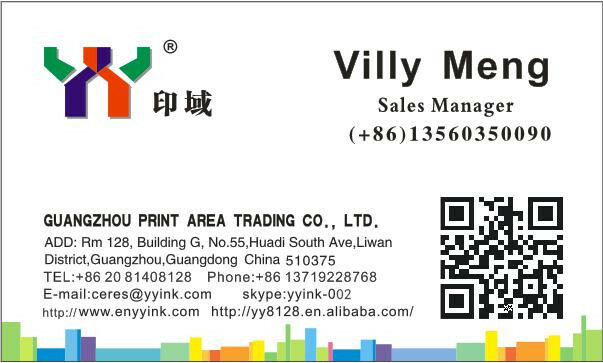 It can help to guarantee the best printing pressure, improve the printing quality and reduce the damage of printing blanket and extend its life. 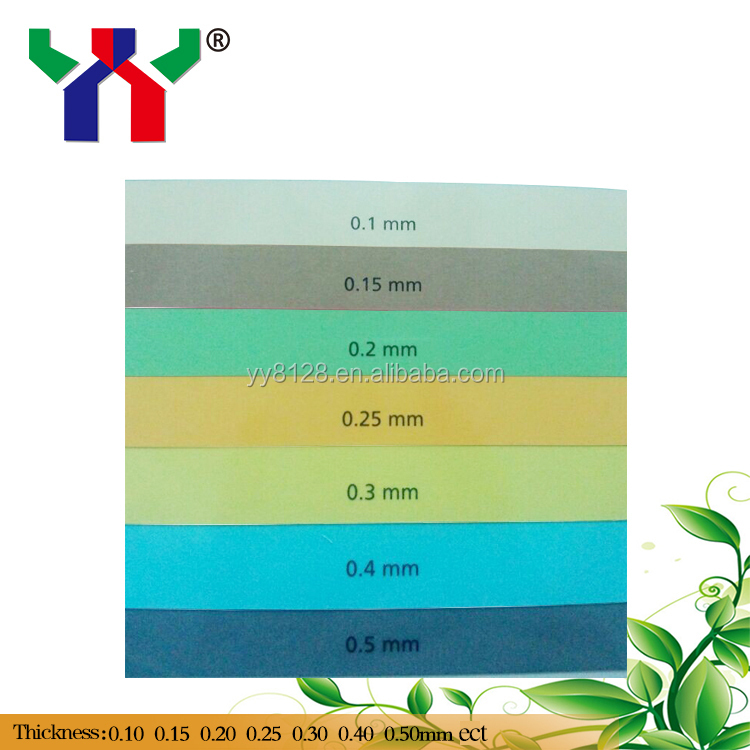 Thickness (inch) .004" .006" .008" .010" .012"